In addition to personal training, we offer small group training, so grab a friend or three and get fit together! Make your office a healthier, happier place by having PETE come train your team. 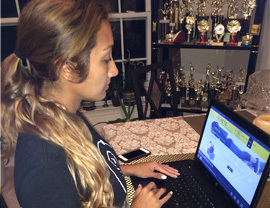 Let Nikki be your virtual trainer with PETE’s online training. 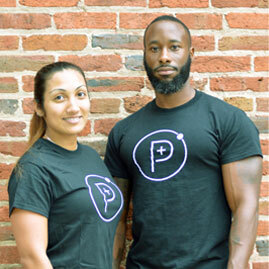 Positive Energy Through Exercise (PETE) offers results driven personal traning in Baltimore City and Harford County. 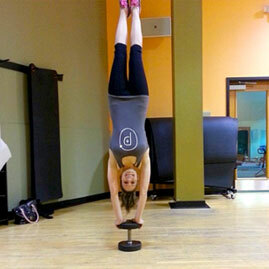 Our training is designed to implement healthy and progressive lifestyle changes through exercise. From one on one and group personal training sessions, to group fitness classes, we strive to positively energize everyone we encounter. PETE offers individualized weight loss/management programs, toning, strength, muscle building, balance, flexibility progression and nutrition plans. We are energetic, friendly, motivational, inspirational, and goal oriented. Results are a must! We work with all types of different clients with goals ranging from fat loss to weight gain, stronger core, increased balance and flexibility, and improved overall health. At PETE, we believe that there is nothing more important than your health. Make time for yourself…because you can’t get another you! Questions? Feel free to give us a call at 443.910.6671 or e-mail us at Petedjohnson1@gmail.com. Or, if you’re ready to experience P.E.T.E. sign up today! 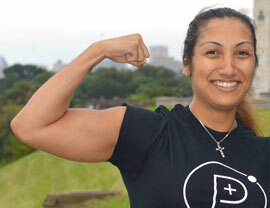 Bootcamp is Wednesday and Friday mornings, from 6-7am at Episcopal Memorial Church. The church is located at 1407 Bolton St. Enter the church through the red door on the side of the church. Each session is 4 weeks/ 8 classes. 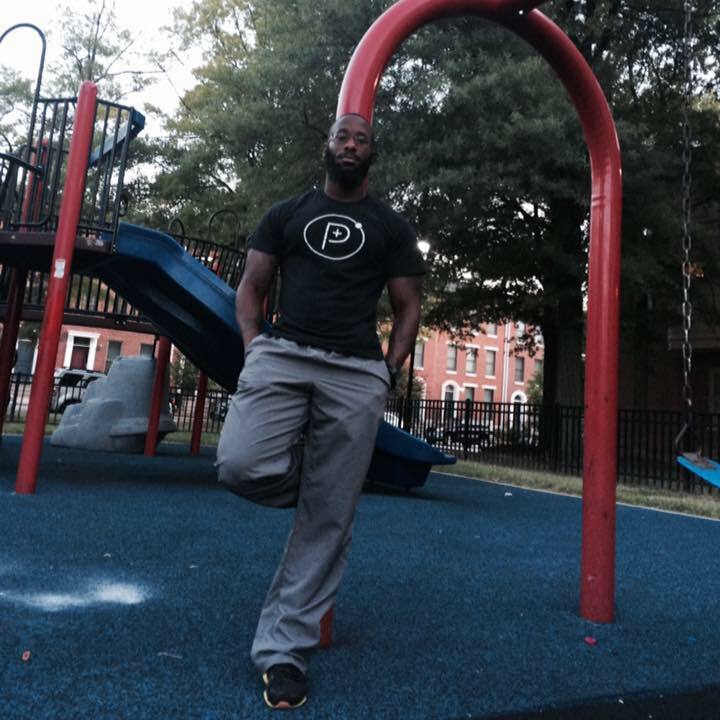 Meet us at Sumpter Park in Bolton Hill every Wednesday and Friday morning from 6-7am. (weather permitting). ALL FITNESS LEVELS WELCOME!!!! Start anytime and drop-ins welcome….